Feels like: The Walkmen, Allah-Las, The Weeks, Deer Tick, The Apache Relay, Clear Plastic Masks, Gary Clark Jr. Welcome back to an exciting new edition. We have missed you so, and so much good music has come our way. 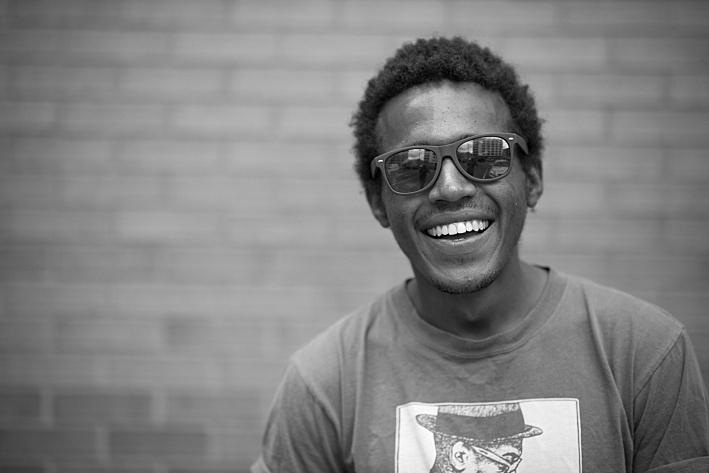 To start things off, I want to introduce you to Benjamin Booker, a real quality rocker with talent to spare. Give him a listen right here.